You are at:Home»Ask Alisa»Ask Alisa: What brands of chocolate do you recommend for dairy-free consumers? 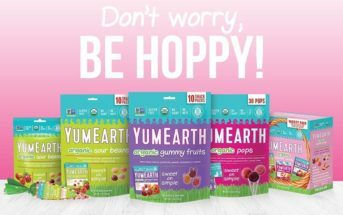 Q: Wendy – After reading your post on chocolate, I purchased the No Dairy Product List (the one for dairy substitutes), which is very helpful, but I was actually overwhelmed by the number of chocolate options! Are there any brands in particular that you recommend? A: Alisa – There are so many wonderful brands of chocolate out there that it can be difficult to narrow the field down. For starters, I suggest you take a look at the chocolate section in our product reviews. The reviews include chocolates sampled by myself and by the various members of the Go Dairy Free review team. 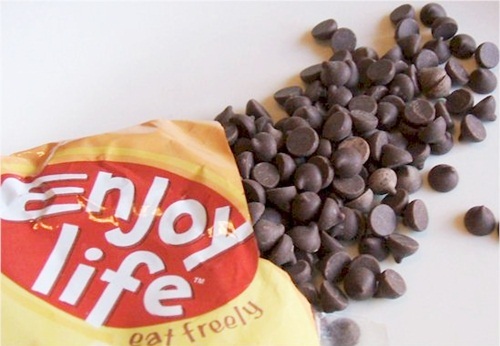 Enjoy Life Chocolate Chips – I like these because they are mini (the bag seems to last much longer), quite tasty, and truly dairy-free. Since they aren’t cheap, I do save them for special desserts and times when mini-chips are in order; like my husband’s favorite Chewy Granola Bars and Fudge Brownie Cookies for his birthday. Dream Chocolate Chips – These bumped TJ's for my go-to "regular-sized" chocolate chips, since they are made and packaged to be completely dairy-free. They are your run of the mill, semi-sweet chips, and pretty darn good. 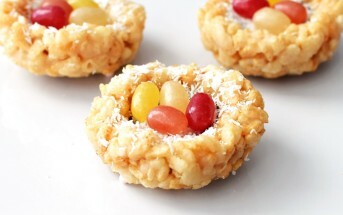 I used them to create my recipes for Gluten-Free Bakery-Style Oatmeal Cookies and Vegan Samoa Cookies. These semi-sweet baking chocolate chips used to be under the Sunspire label, and carry a truly dairy-free and gluten-free claim. Trader Joe’s Semi-Sweet Chocolate Chips – These truly addictive chocolate chips are actually a bit bigger than your average chip. These are my go-to chips for chocolate chip cookies, and for throwing together a trail mix. Luckily, they come at a good price, as the bag often mysteriously vanishes thanks to my husband’s frequent chocolate cravings. This brand “may contain traces of milk” per the label, and thus may be a concern for those with a severe milk allergy or intolerance. Please note: As of May 2012, it was announced that the Trader Joe's chips would remain dairy-free, but would no longer be kosher pareve due to the bagging process. Read the details here. Callebaut or Scharffenberger Baking Bars – I actually purchase a large OEM baking bar (given the store’s generic brand label) that is manufactured by Callebaut. It has served me well for years. When possible, I do purchase Scharffenberger; several of their baking bars are made on dairy-free dedicated equipment. Endangered Species Chocolate Bars – For “treats” these are our go-to bars for a few reasons: both my husband and I enjoy them, they are fairly easy to find, and they often go on sale. The Dark Chocolate with Deep Forest Mint, Dark Chocolate with Cocoa Nibs, and Dark Chocolate with Blueberries are our current favorites. These bars “may contain traces of milk” per the label, and thus may be a concern for those with a severe milk allergy or intolerance. Enjoy Life Rice Milk Chocolate Bars – When I want an extra hit of sweet, I can locate these dairy-free bars at my local mega-grocer (in the natural food section) for a fair price. Premium Chocolatiers – Okay, these aren’t in my house, or they would be gone! I like this brand for gifts. My life is dairy-free, so I don’t buy gifts that contain dairy. It is just how I roll. Premium makes delicious boxed chocolates in a dedicated facility that even my mom (a true dairy consumer) has loved. 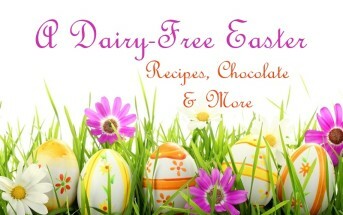 I have trialed many other delicious chocolates that are milk-free, too many to name in fact. The No Dairy Product LIsts are a very good starting point, but I suggest you get out there and sample to find your favorites … after double-checking the ingredients (and processes if needed), of course! My wife has gone dairy free for our youngest daughter who is breast feeding. She found some chocolate from a site called mygerbs.com. They sell a couple types of chocolate. Due to the hot weather, their shipping costs are outrageous!! Do you know of any dairy-free dark chocolate that is 68% cacao? Hi! I’m loving reading your site! Curious on the Scharffenberger chocolate… Which of their chocolate is dairy free? Pingback: Clean Eating Dark Chocolate Turtles - Gluten and Dairy Free - Healthify That! I am SO appreciative of your website. We only found out this summer/fall that my youngest (11 yr old) daughter is allergic to milk. She had a 3 out of 4 reaction in testing and failed the milk challenge. Your site has helped me so much! I have heard (but have not yet verified) that Kirkland (Costco) chocolate chips are dairy-free with the “may be processed on share equipment” warning. I’m so glad I can help you and your daughter! It’s all about enjoying good food 🙂 And thank you so much for noting that about the Costco chocolate chips!